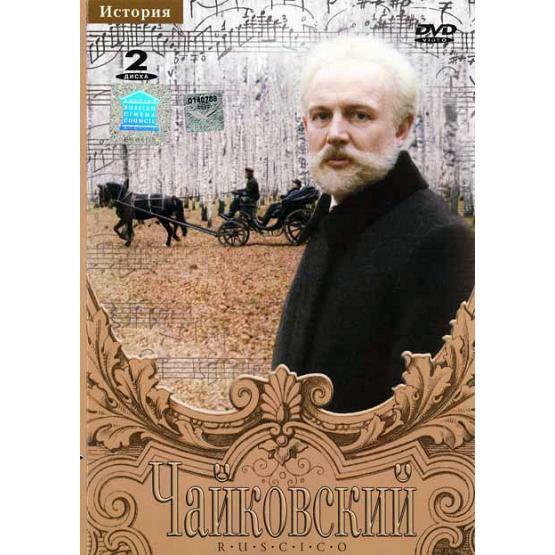 Academy Award-nominated motion picture about the last 20 years of Pyotr Ilyich Tchaikovsky's life, including his friendship with Nadezhda von Meck. Directed by Igor Talankin. Starring Innokenti Smoktunovsky, Antonina Shuranova, Kirill Lavrov and others. Consists of 2 DVDs. TV system: NTSC. Sound format: Dolby Digital 5.1. Languages: Russian, English, French. Subtitles: English, French, German, Dutch, Spanish, Italian, Portuguese, Japanese, Hebrew, Swedish.